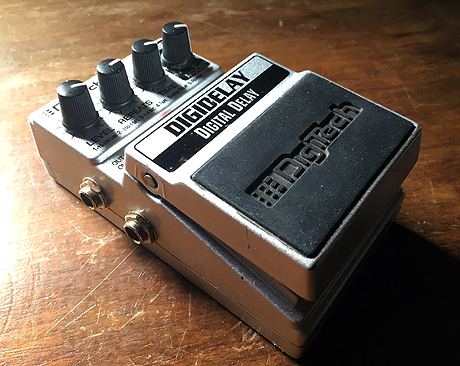 The Boss Stereo DigiTech delay pedal has a lot of possibilities with its seven modes for exploring delay effects and is equally at home on the floor, on a pedal board or as part of a home studio. These pedals are starting to get recognized as minor classics because of their small footprint coupled with their rugged design and modal variations. REPEATS: Slap back echo to almost infinite vintage delay overload. TIME: Variable speed return control for echo. MODE: 7 types of delay switchable with control knob. 1. 10 – 250ms delay. 2. 250ms to 1 second delay. 3. 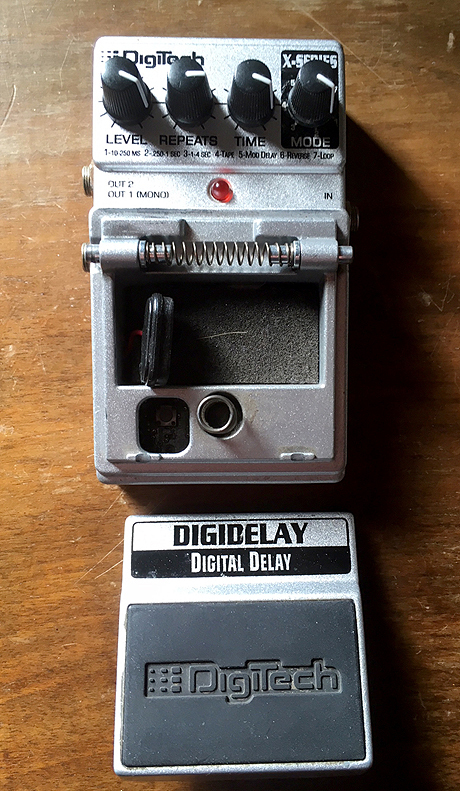 1 – 4 second delay. 6. Reverse the echo comes back reversed so the original is played back straight followed by a reverse recording. 7. 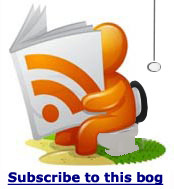 Looping is a sample effect that records and plays back a loop until the footswitch is pressed again. 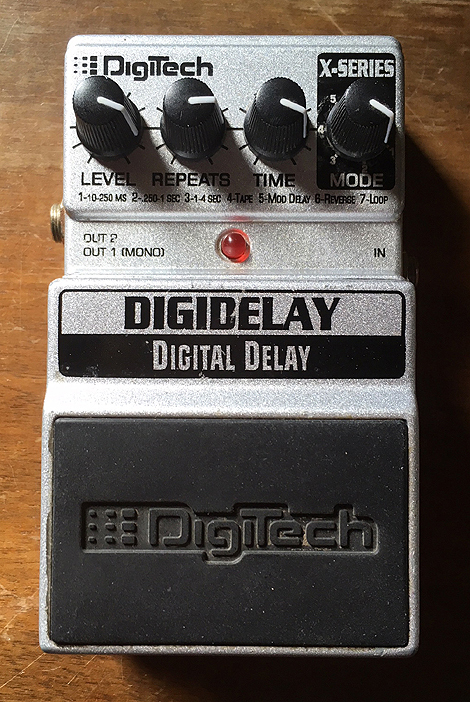 Useful as a studio delay processor if you are on a tight budget, the DigiDelay pedal gives you 7 different types of delay to choose from which include tape, modulated, reverse, and a looper that will allow for an infinite amount of 4 second layers. This rugged metal chassis will stand the test of time and offers further options like dual mono and stereo outputs as well as switchable cabinet modeling.